Otaku Janai Ne? : OJN Episode 4 - That's So Retro! So here we are with a Monday release. Sorry for our absence. 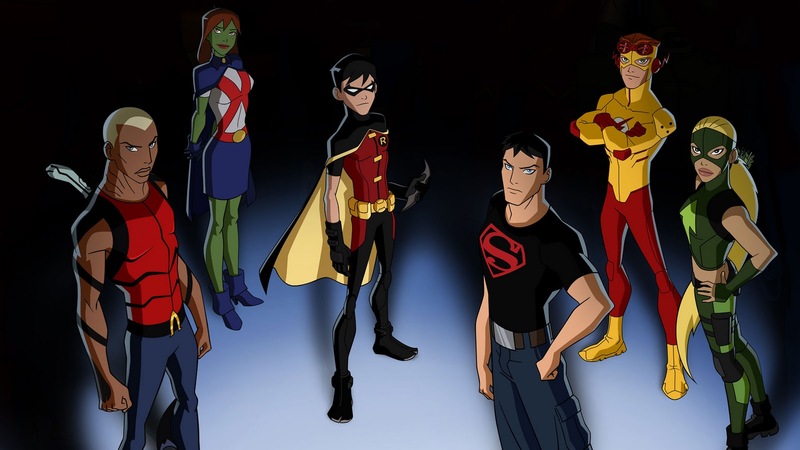 Unless you live under a rock, I'm sure you've heard about Young Justice being cancelled. 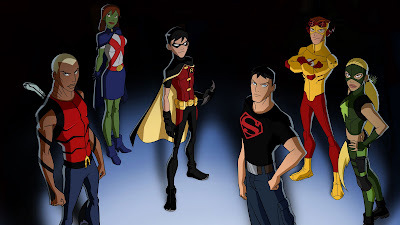 Not only do Draco and Ranz talk about it, they talk about Cartoon Network bringing back old shows and how cartoons used to have WAY better quality back in the 90's. Take a listen to this episode and hear a rant of epic...retro...proportions! OJN Episode #4 - That's So Retro!